Complimentary multi-point inspection. Can’t combine with any other offers or promotions. Not valid with any other offers, service specials, tires, wheels, or over-the-counter parts sales. No cash value. Must present at time of write-up. 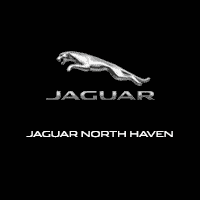 Jaguar North Haven	41.4168183, -72.843235.